Queens Road Academy has subscribed to Times Table Rock Stars. This is a system that the can children use to practise the instant recall of their multiplication and division facts which will help them to achieve their multiplication mission certificates. When it comes to times tables, speed AND accuracy are important – the more facts a child remembers, the easier it is for them to complete harder calculations. 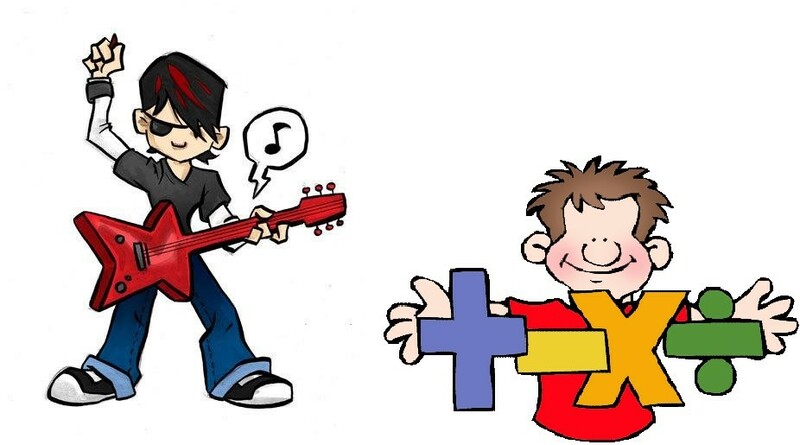 Times Table Rock Stars is a fun and challenging programme designed to help children master the times tables. To be a Times Table Rock Star the children need to be able to answer any multiplication fact up to 12×12 in less than 3 seconds! World famous rock musicians are the best at what they do because they’ve spent hours practising guitar chords, writing music or playing on the drums. 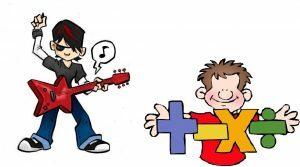 It’s just the same with times tables – all Times Table Rock Stars need to practise and practise and practise. For children to be fully motivated and for them to get the best out of the practice, they need an adult’s help. Without a Parent’s praise and reminders, without sitting down together or checking their work, practising times tables will not feel important. Each class or group within a class has been set a schedule of times tables to work on by their teacher. This will enable them to learn all the times tables as they progress through school. Remember the quicker your child can answer a times tables question, the higher their Rock Status.